Tablets and smartphones have taken over the marketplace and if you're not prepared you're missing out on one of the greatest opportunities to grow your business since the Internet began! Mobile is here to stay. The number of people relying on their mobile devices to meet their computing needs is growing. 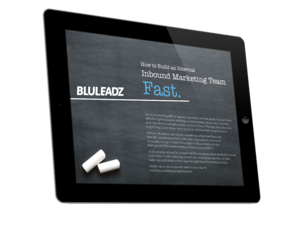 As smartphones and tablet use continues to grow mobile marketing is becoming a more important element in every inbound marketing strategy. 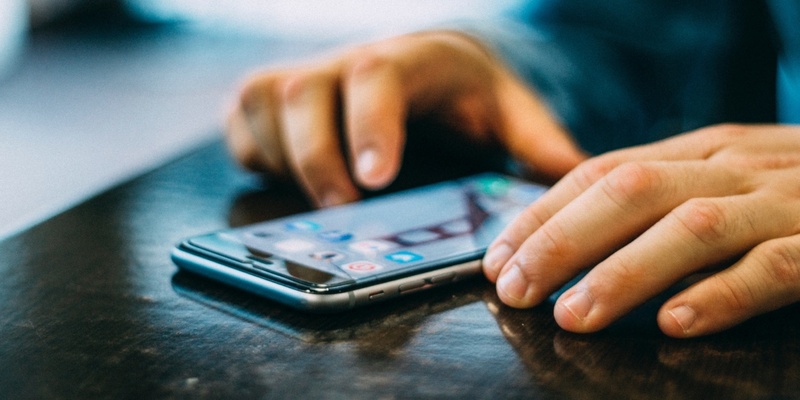 If you're beginning a campaign, or are planning on directing more of your budget to mobile, here are some statistics to consider. Mobile spending will exceed $40 million this year and is estimated to grow to $65 billion by 2020. We're spending more and more time on mobile devices and as the technology continues to improve, that time will increase. We're more attached to our phones than ever. Consumers will stand in your shop and check prices on their device before committing! This number is up from just 2% in 2002. Smart retailers are offering discounts and coupons targeted to these shoppers. Mobile use is driving the PPC segment as well as general search. This has tripled since 2009. As print, radio, Network and cable use declines, mobile is rapidly growing. Mobile users are generally farther along in the buying process and ready to buy as opposed than those researching at a desktop or laptop. The use of mobile in online buying is growing as new and better devices become available. Bottom line, if you want your business to be competitive your content needs to be optimized for mobile. Marketers recognize the importance of mobile for their clients overall advertising efforts. As a result, revenues spend on mobile advertising is anticipated to continue to grow into the future. In fact, mobile ad budgets in 2016 constituted over 50% of digital ad spending. Marketers made the heavy investment in 2016. You need to implement a mobile strategy. Mobile ad blocking has risen 90% year-over-year. This statistic is why it makes sense to increase content creation to make it easy for your potential buyers to find you. If your clients or business is in one of these industries, your advertising dollars would be well spent on mobile. Mobile devices and social media go together. As we become more of an “immediate” society, mobile devices allow us to communicate with family and friends as events unfold. Make sure your social content looks good on mobile devices. People will more likely seethere than on a desktop. Facebook and Twitter get plenty of mobile traffic but if you're targeting mobile users look at Pinterest as well. If your subscribers aren't opening your marketing emails on their device, the problem lies with you. Mobile marketing extends beyond your apps and website. Even your emails need to be mobile optimized to offer the best user experience to prospects. Yet another reason to render your emails for mobile devices. Mobile app spending is increasing faster than spending on the mobile web. A recent study found that online shoppers are spending 6% more on apps and 5% less on the mobile web every month. There were 197 billion downloads of mobile apps in 2017. Only 11% occurs in mobile web browsers. A mobile app can instill trust in users and make them more likely to remain loyal to a brand. Finally, a few miscellaneous stats about mobile marketing that you might find interesting. Between 9-5 most web browsing happens on desktop and laptop computers. Take the time to optimize your website for mobile or you'll lose business. Mobile marketing is so powerful that companies are specifically dedicating resources to develop this area of their inbound strategy. Mobile is here to stay and should be a component of every inbound marketing strategy. 33% starts on a branded website and 26% starts on branded apps. So SEO remains critically important when creating content. Make sure that you always follow best practices when creating content, as well as when optimizing content for mobile. Marketers are increasingly optimizing and focusing on mobile marketing as a growth area for their clients. In fact, the majority of resources spent on digital marketing is being directed towards mobile. It only makes sense. More people prefer reading emails, engaging with their social networks, and beginning research on their mobile devices and this number will only continue to grow. The growth of mobile is being driven by the numbers. These statistics can help illustrate the many reasons that you need to develop mobile as a major segment of your inbound strategy. Luckily, the statistics show that investing in mobile marketing can pay off big for most businesses.